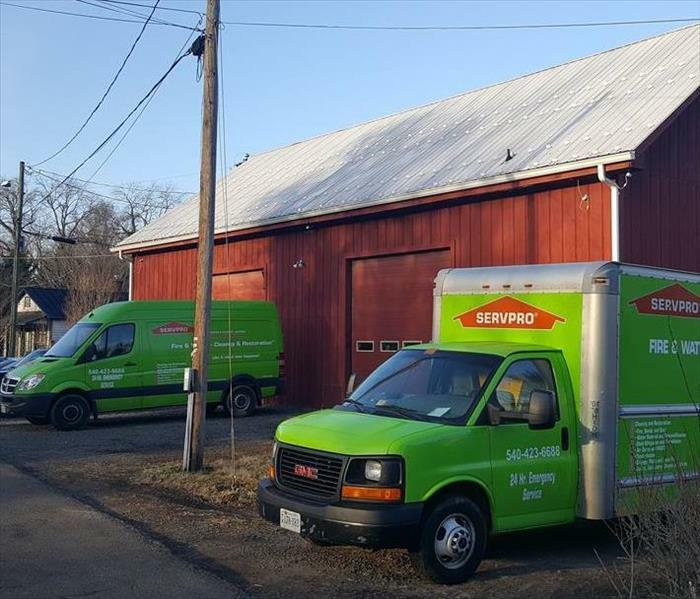 As a trusted leader in the restoration industry, SERVPRO of Culpeper & Fauquier Counties provides 24-hour emergency service and is dedicated to being faster to any size disaster. We can respond immediately to your emergency and have the expertise to handle your restoration or cleaning needs. Our employees have the following certifications from the Institute of Inspection Cleaning and Restoration Certification (IICRC): Water Removal Technician, Applied Structural Drying Technician and Carpet Cleaning Technician.